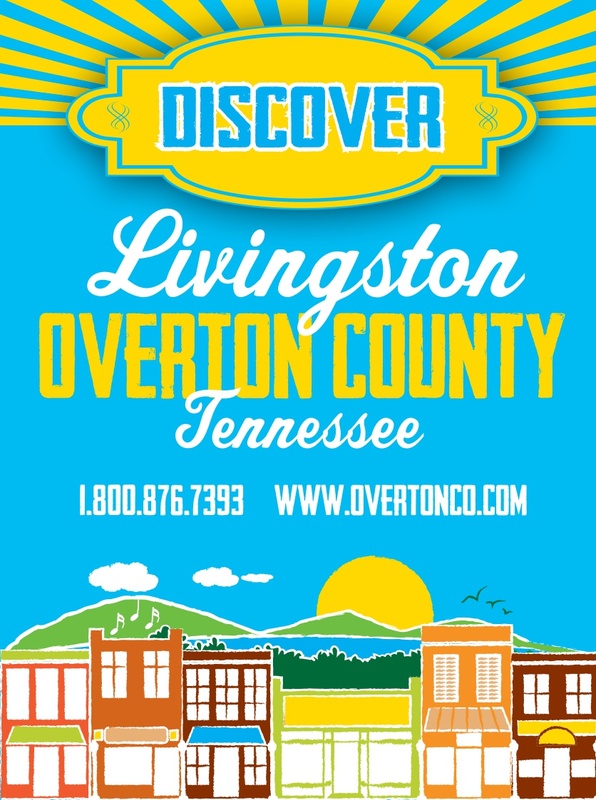 The Overton County Vision Statement is the following: A place where everyone can live, work, and play in a small town atmosphere that offers a friendly, peaceful, and clean environment with quality jobs and educational opportunities – backed by strong responsible community leaders with an eye to the future. We currently offer assisted living housing, as well as subsidized housing. We currently are improving our streets and sidewalks to make them more safe for all users. We offer several different events throughout the year, including dances at the American Legion building, Little Free Libraries, Story Walks, Tai Chi classes & Family Consumer Educators groups. Our Senior Center offers adult day care, yoga, trips, and more. We also have a UCarts bus service which will take you to the doctor, get your groceries, pay bills, and more, for just a few dollars. 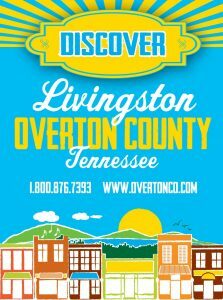 We also built a new Central Park in downtown Livingston where you can attend movies, concerts, walk, exercise equipment and more. We have a farmers market downtown which makes it accessible for everyone.